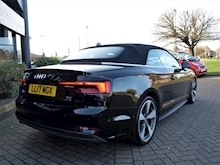 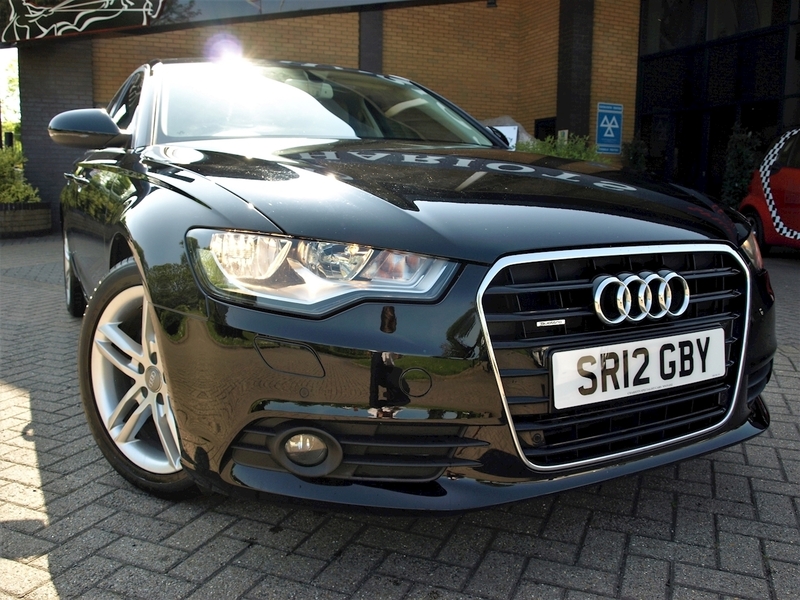 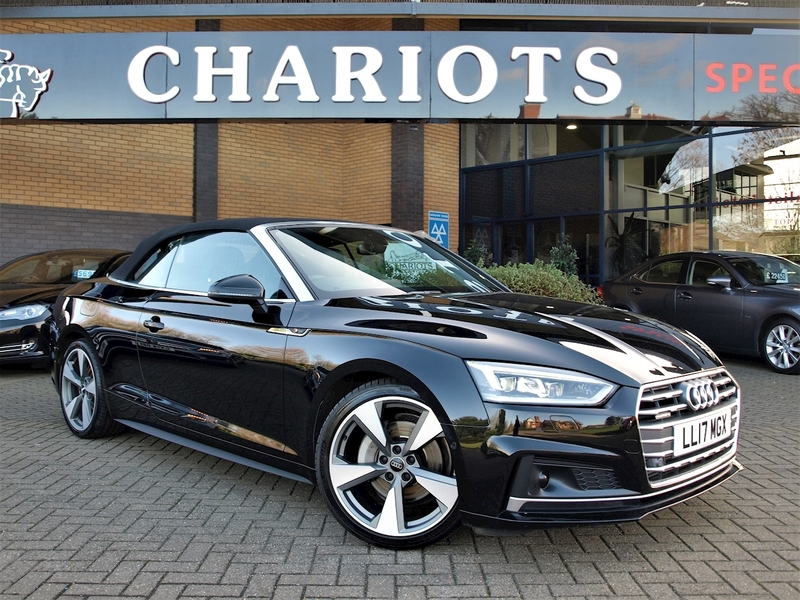 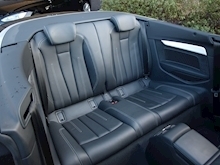 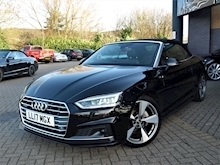 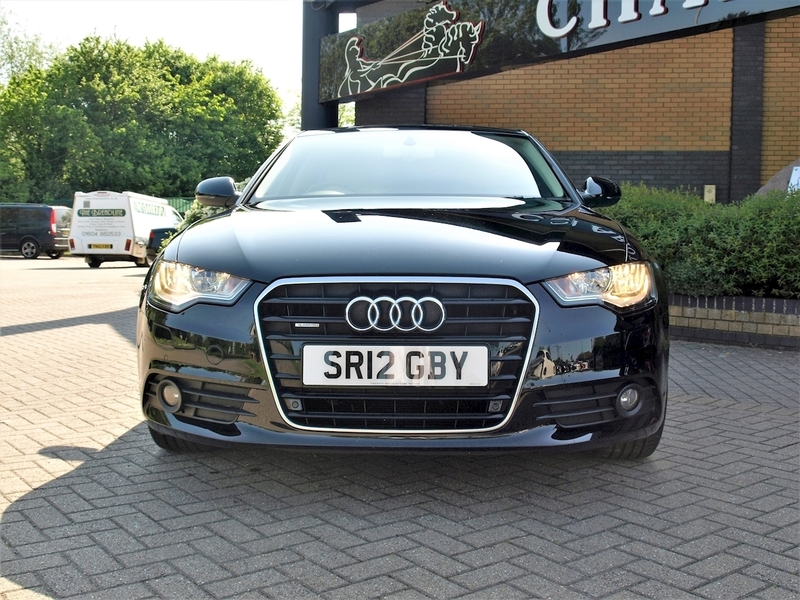 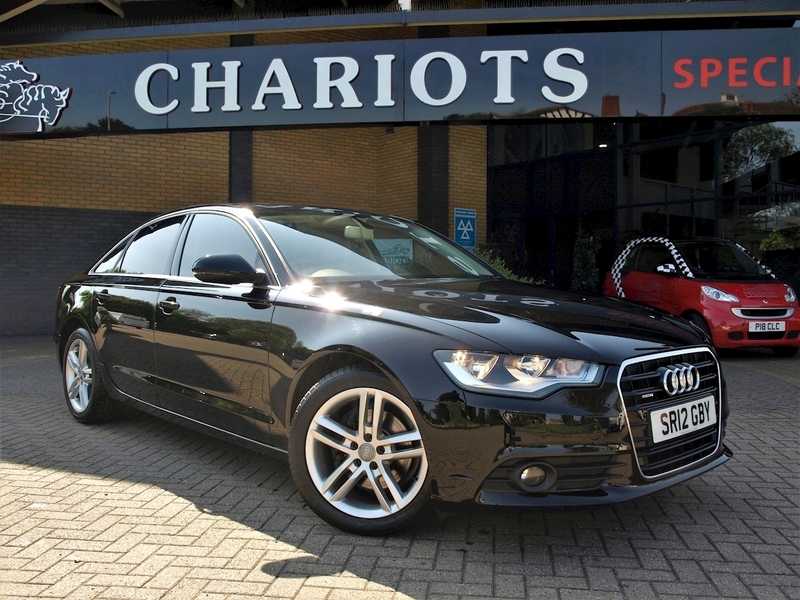 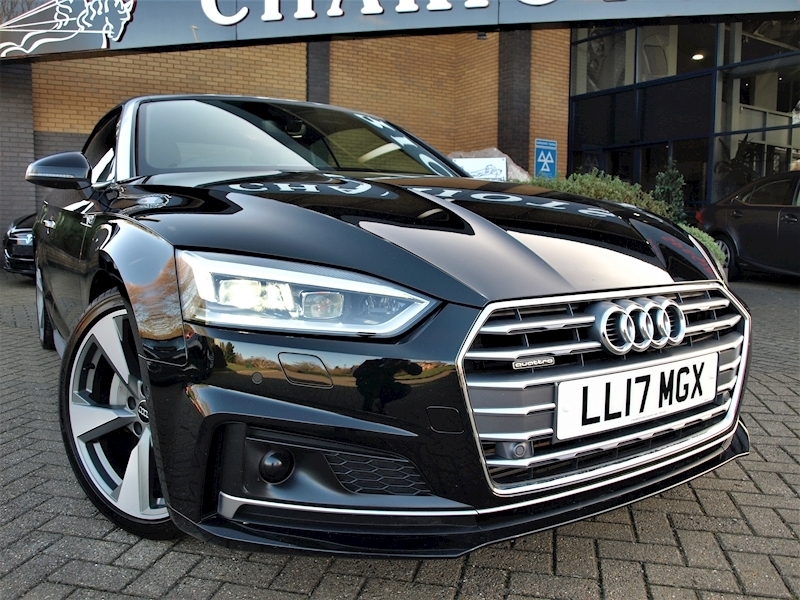 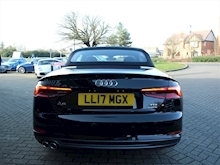 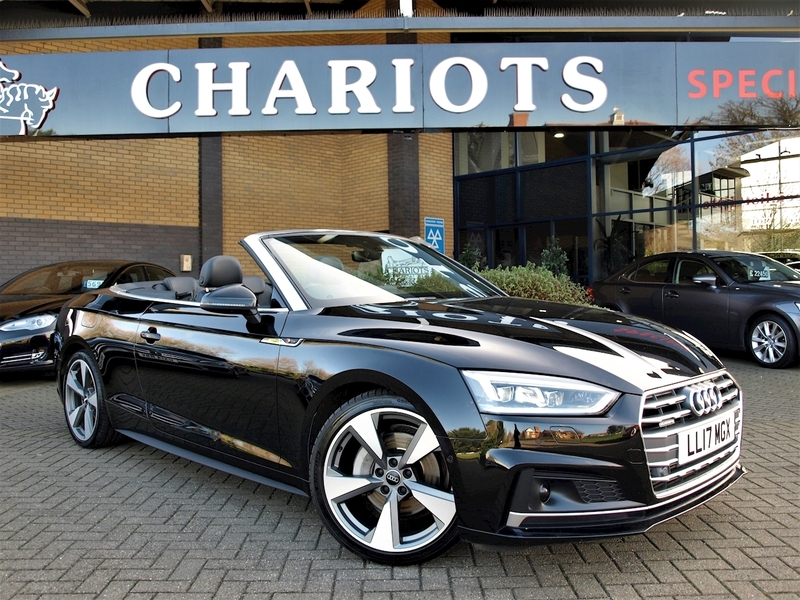 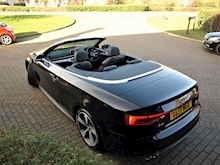 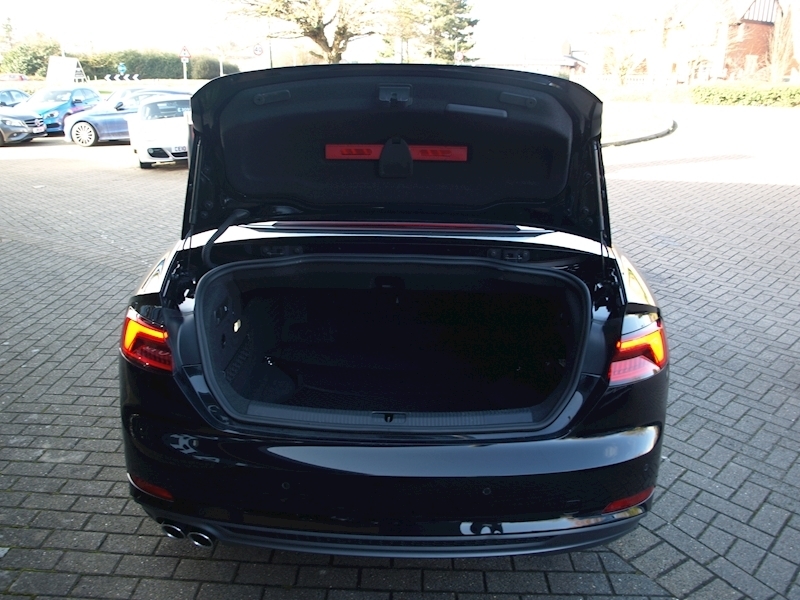 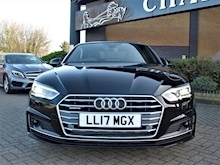 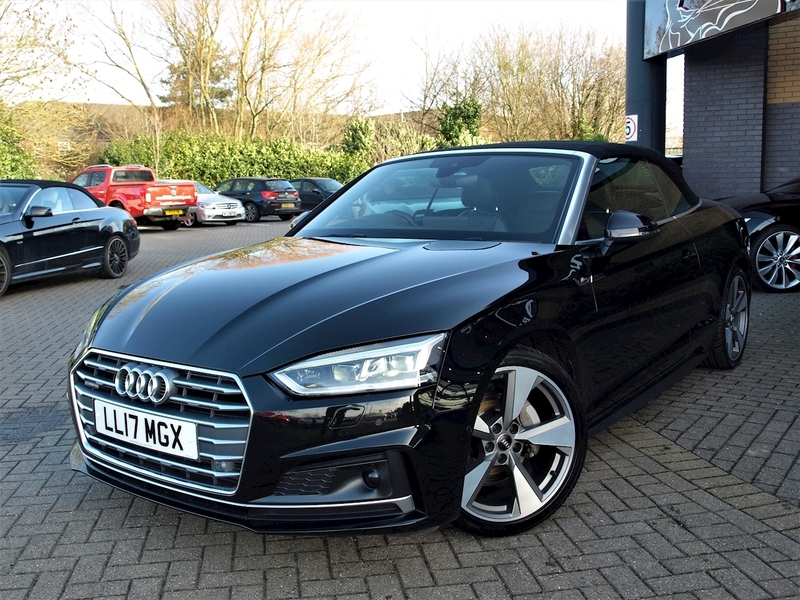 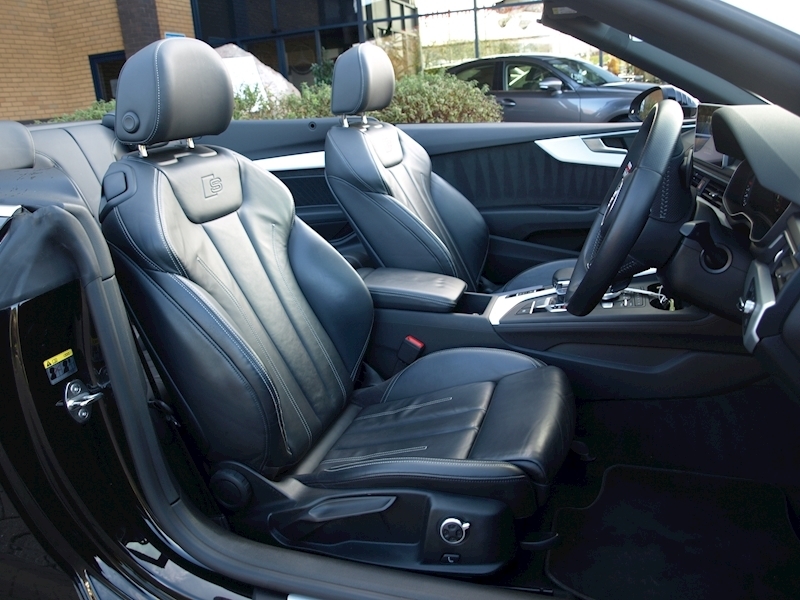 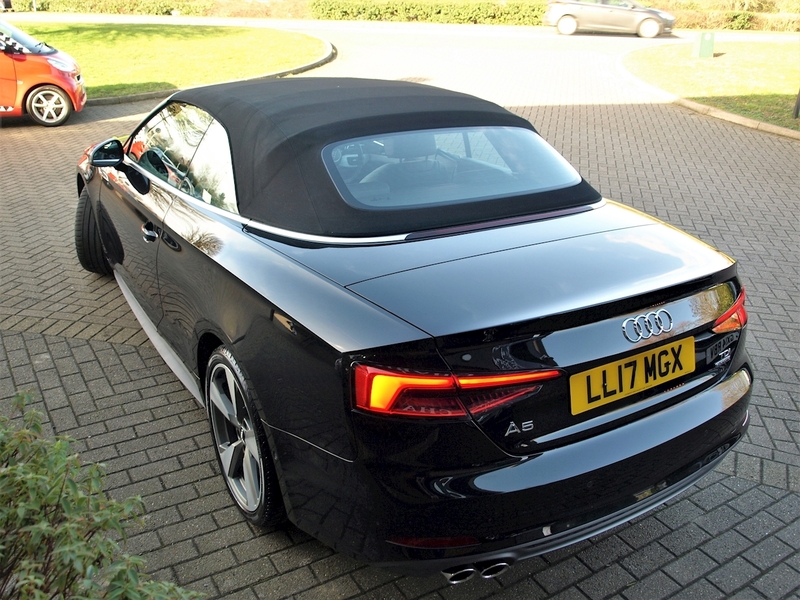 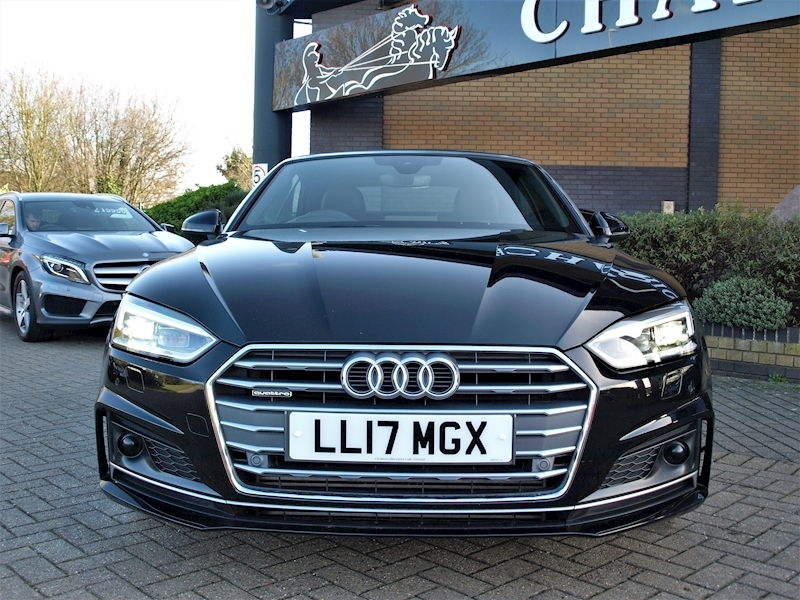 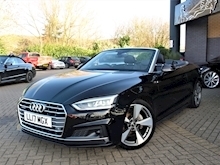 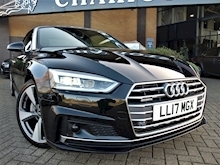 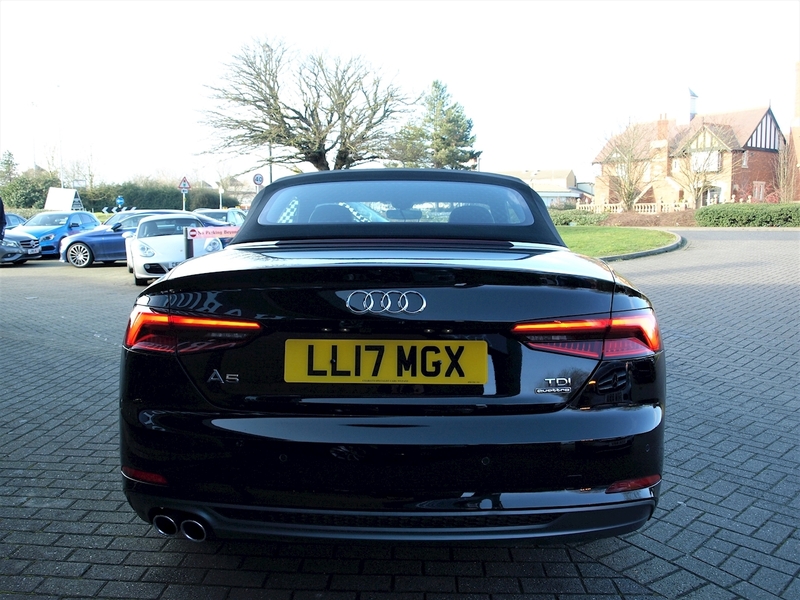 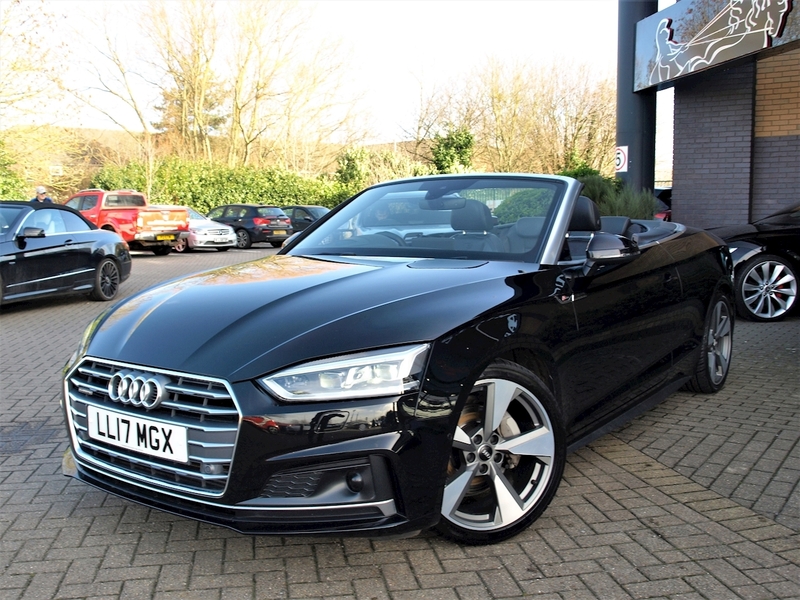 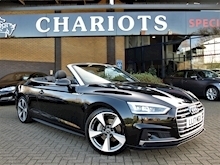 Chariots Specialist Cars have great pleasure in offering this 2017 Audi A5 Cabriolet 3.0 TDI S line Cabriolet S Tronic quattro (s/s) 2dr in Mythos Black with Audi Phone Box w. Wireless Charging, Head-Up Display, Lumbar Support, Pneumatic Adju. w. Massage Func., Upholstery - Fine Nappa Leather w. S Embossed Logo, Alloy Wheels - 19in x 8.5J 5-Parallel-Spoke Desing, Metallic Paint, Audi Virtual Cockpit, Bang & Olufsen 3D sound System, Flat Bttm. 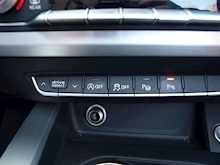 3Sp. 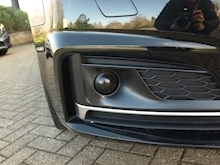 Lthr. Hi. 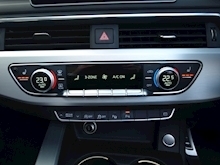 Multi-Func. S St. Wh. 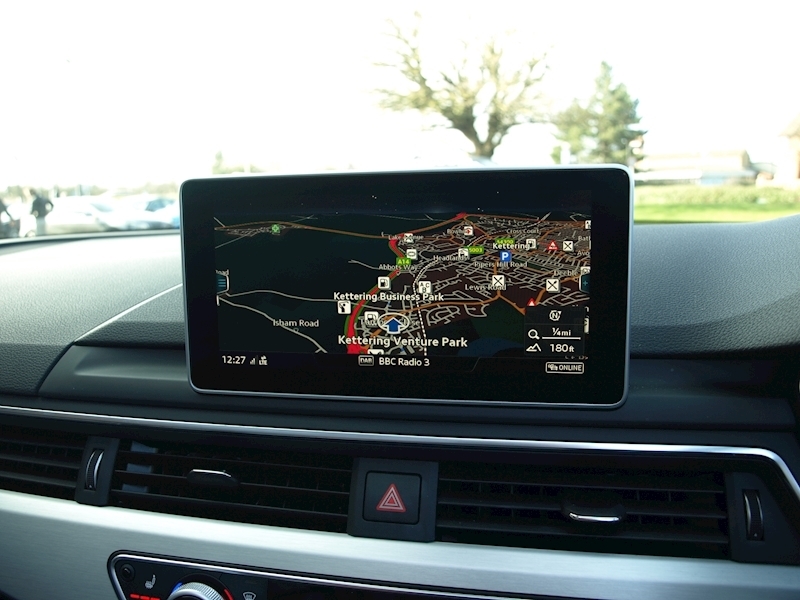 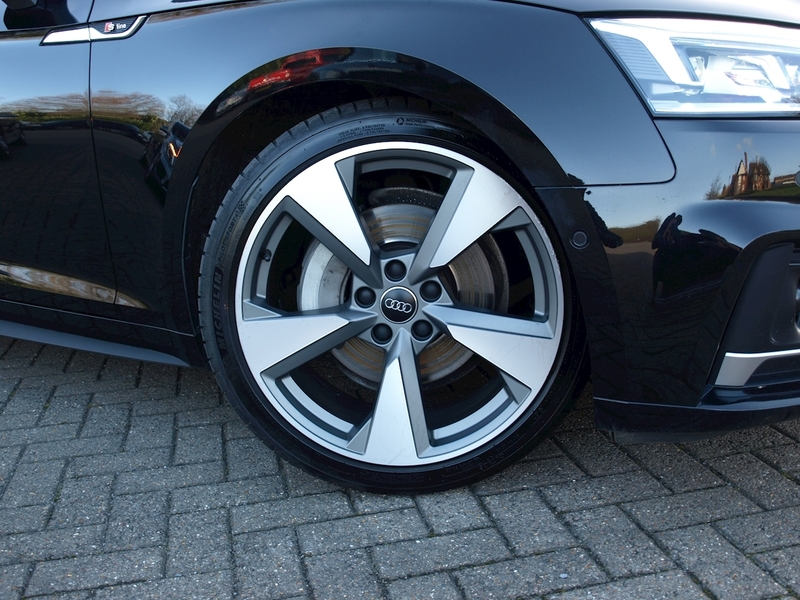 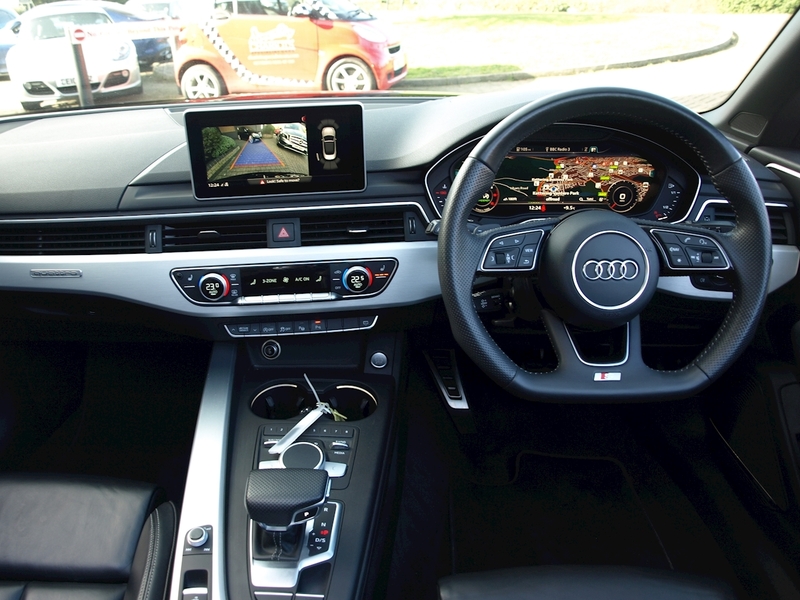 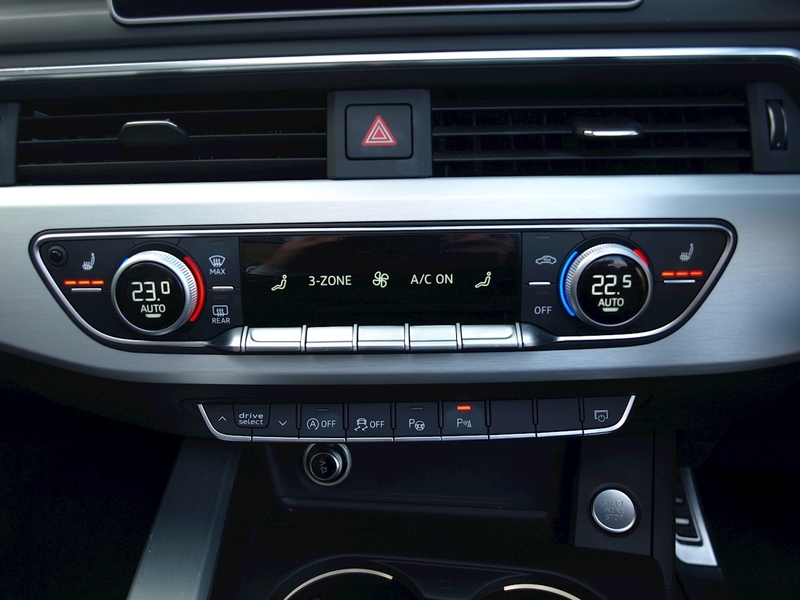 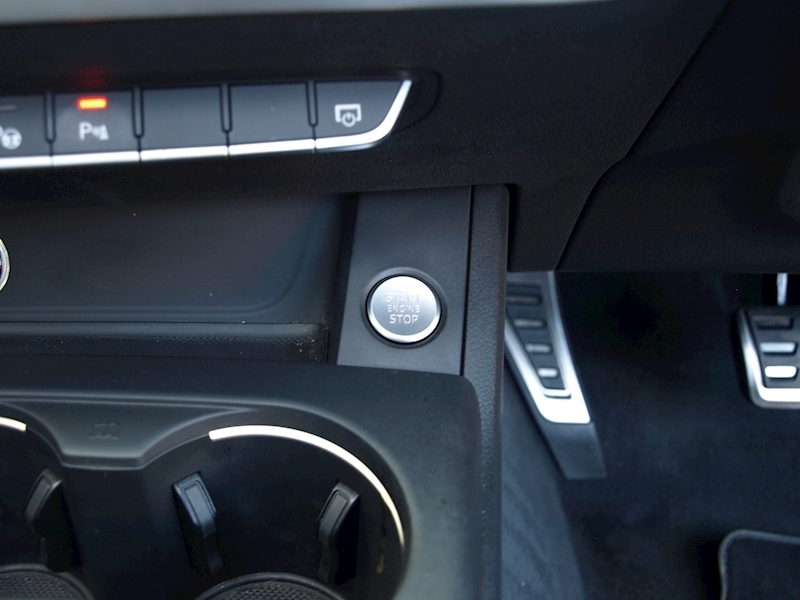 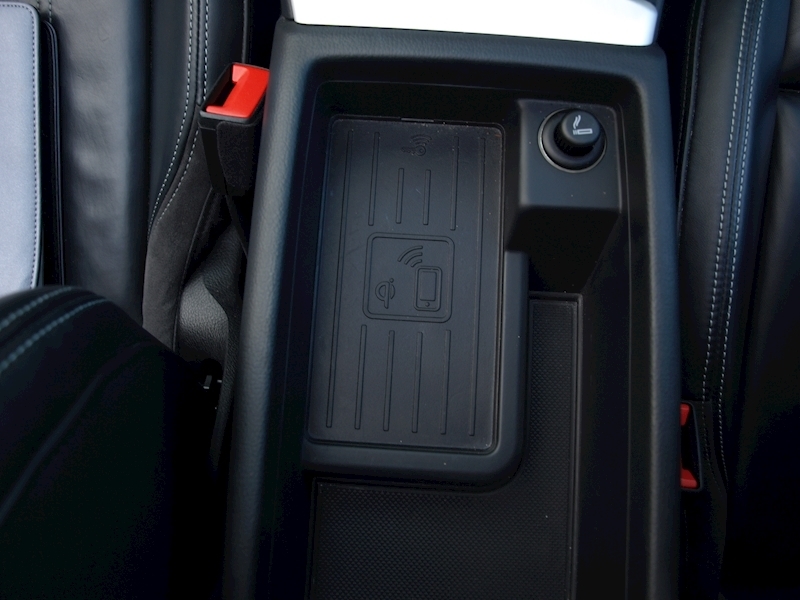 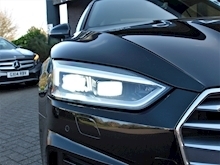 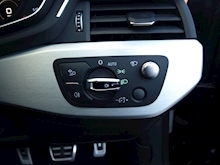 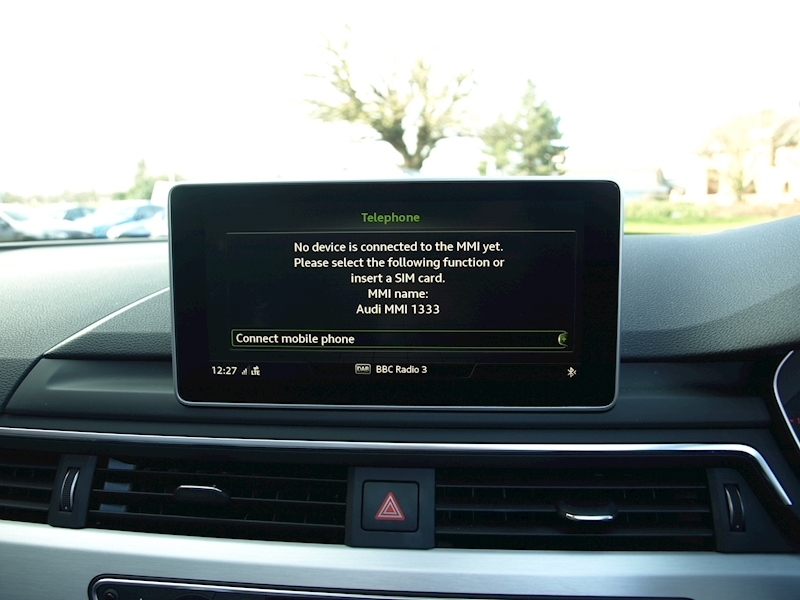 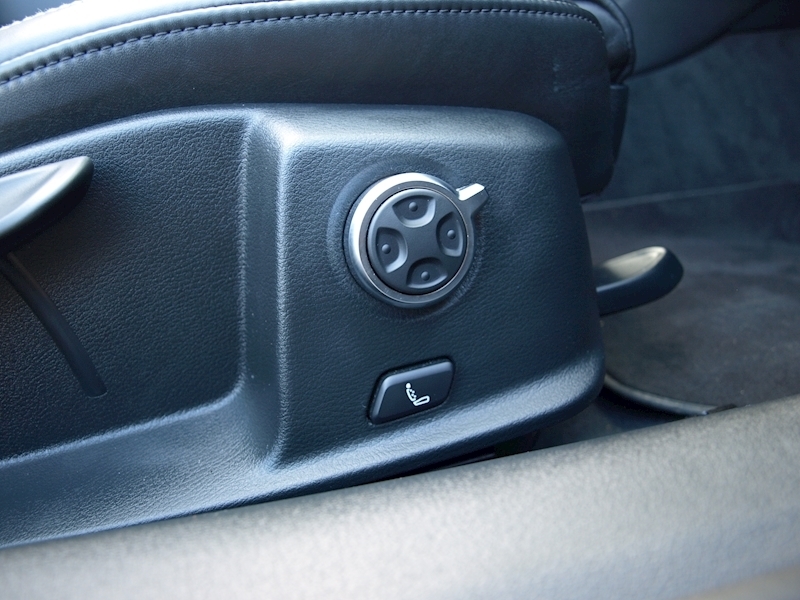 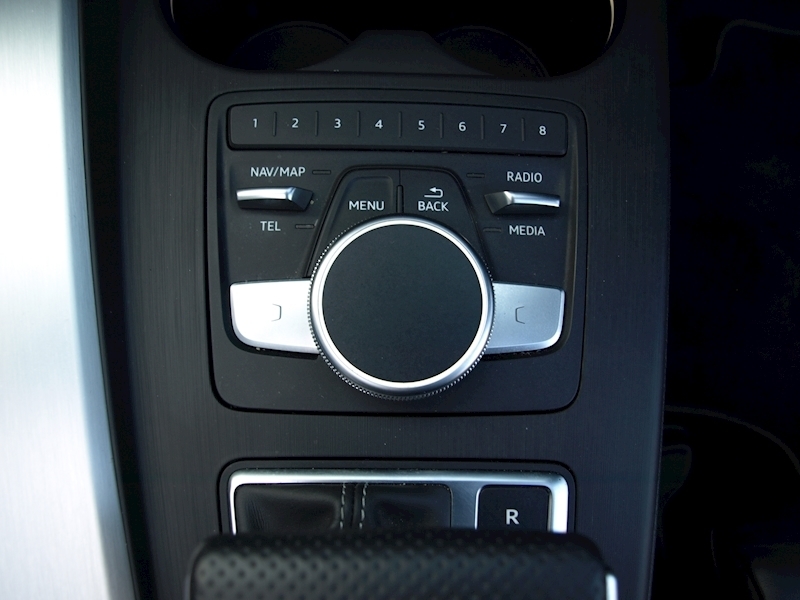 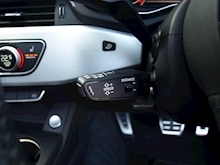 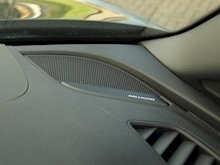 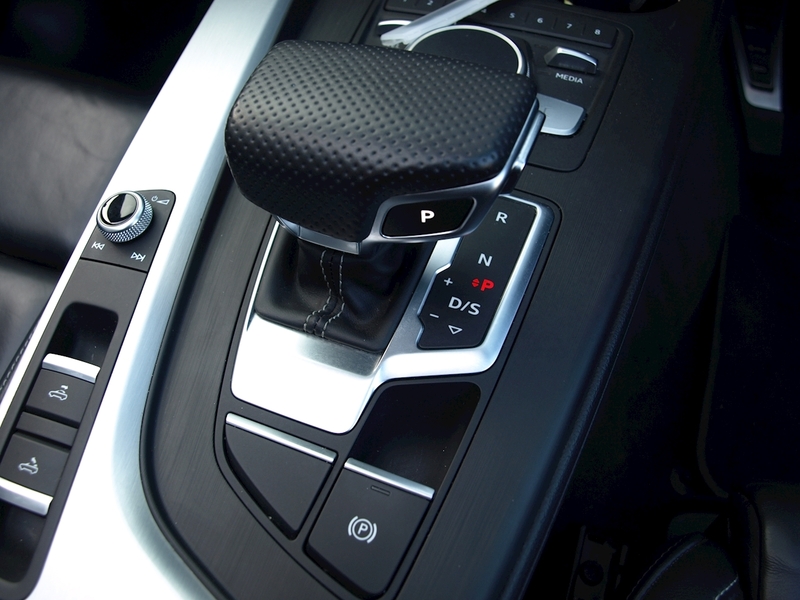 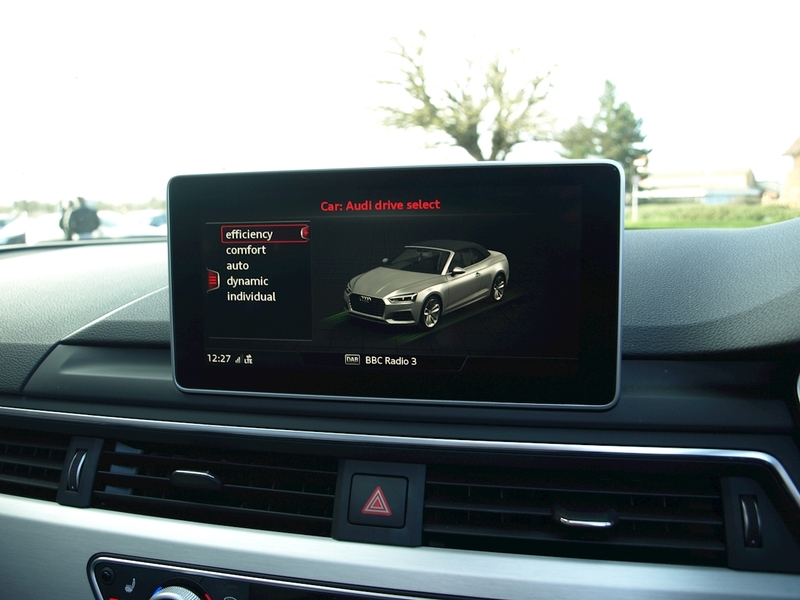 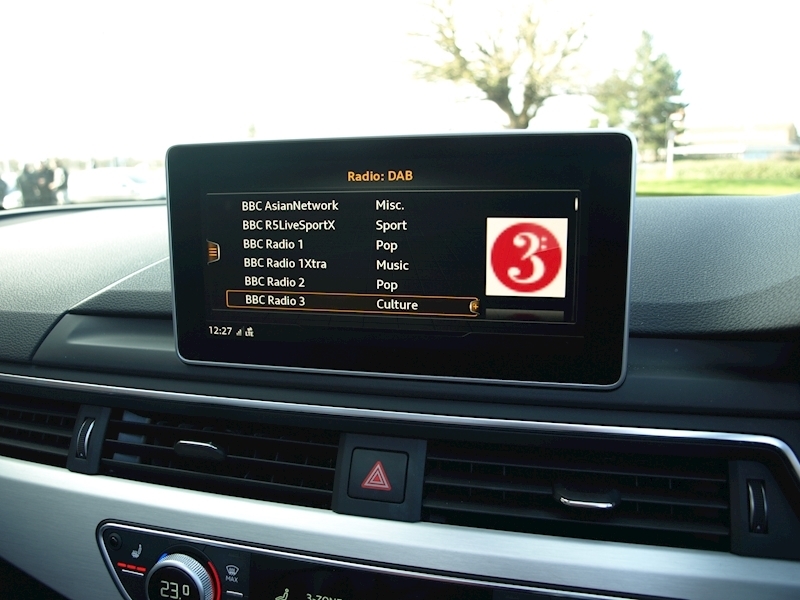 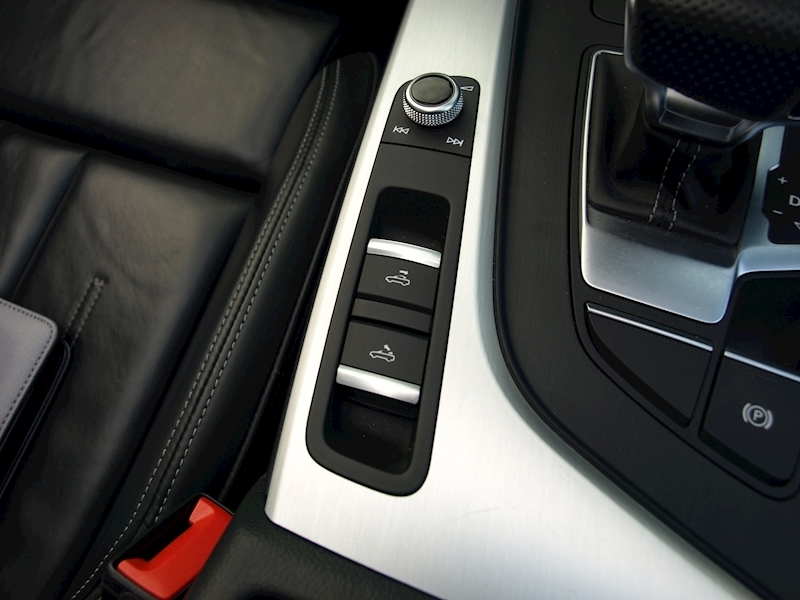 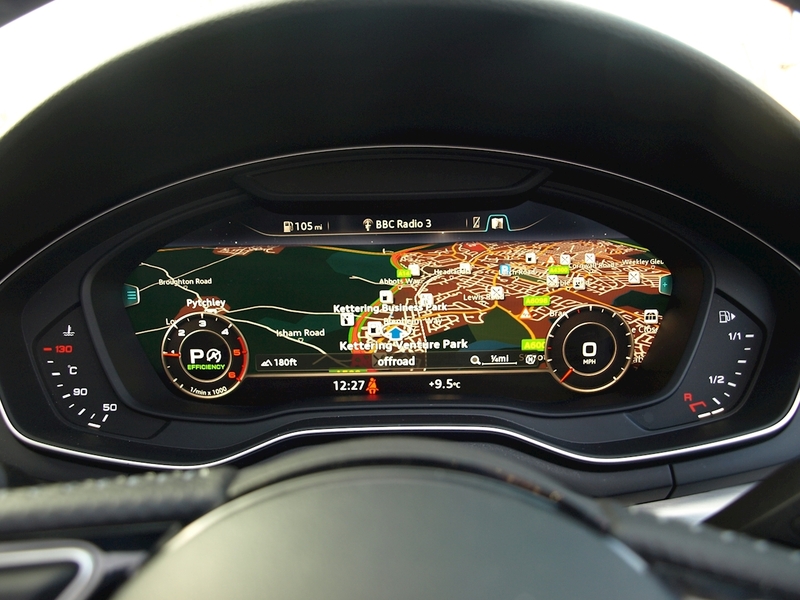 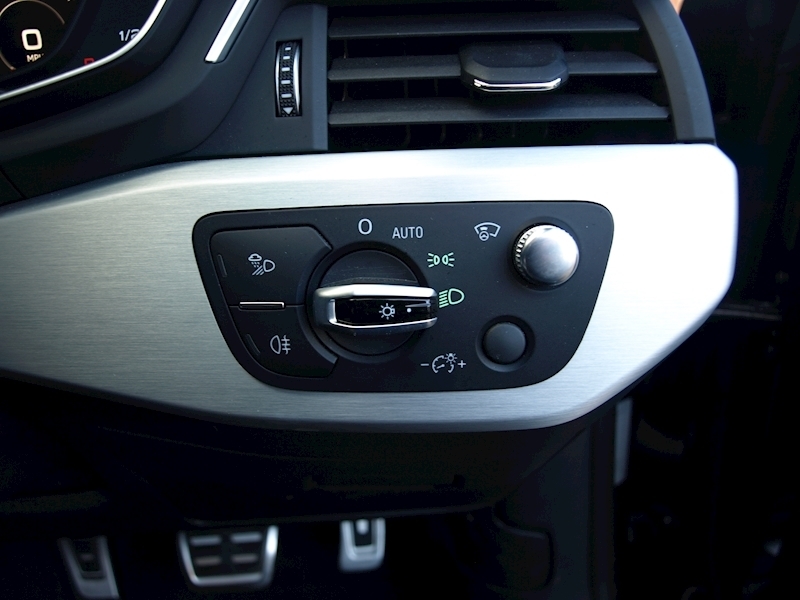 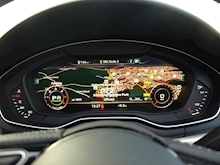 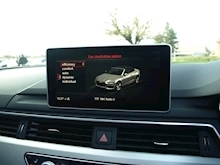 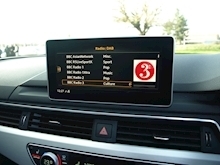 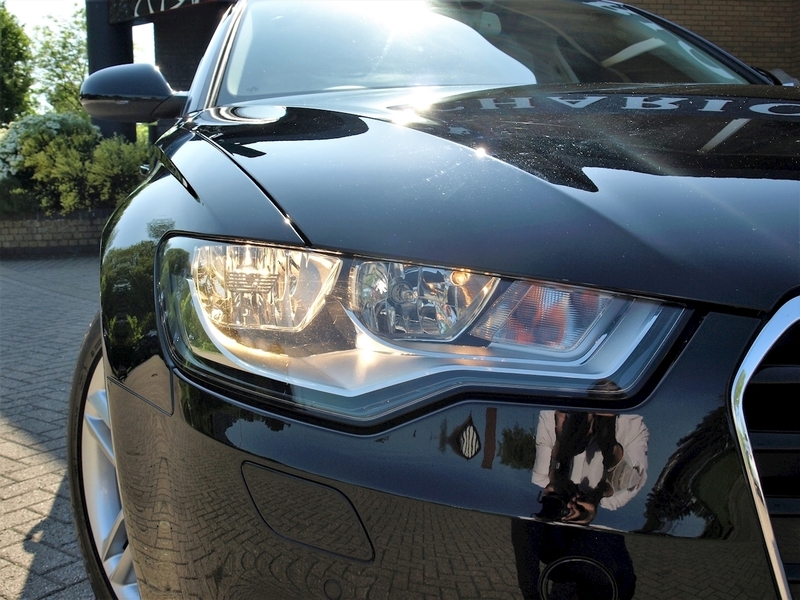 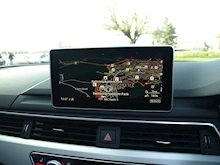 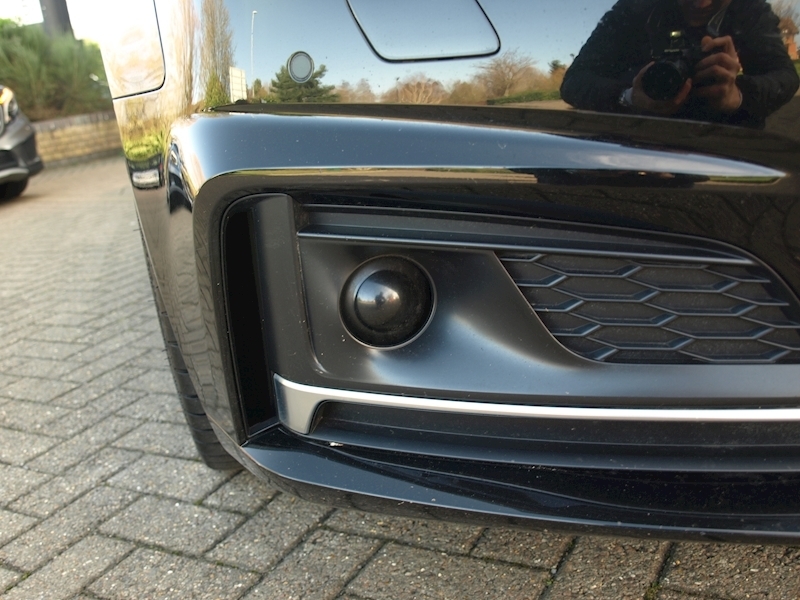 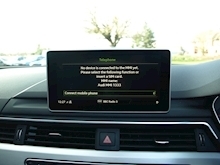 A., Parking Assistance Pack, Black Full leather interior, Four wheel-drive, Standard Features - Audi Drive Select, Drivers Information System (DIS) in Colour, 7in, Audi Parking System Plus - Acoustic and Visual Park Assist System for the Front and Rear of the Vehicle, Automatic Start - Stop Function, Bluetooth Interface, Cruise Control, DAB Digital Radio, Deluxe 3 - Zone Climate Control, Electric Front Windows, Heated Front Seats, Keyless Go, MMI Navigation (SD Card), MMI Radio/Single CD Player with MP3, 2xSDXC Memory Card Reader and Aux-in Socket, Audi Smartphone Interface, Rain Sensor, Thatcham Category 1 Alarm, Tyre Pressure Warning Light, Upholstey - Leather/Alcantara with S Embossed Logo, Voice Control System. 4 seats.